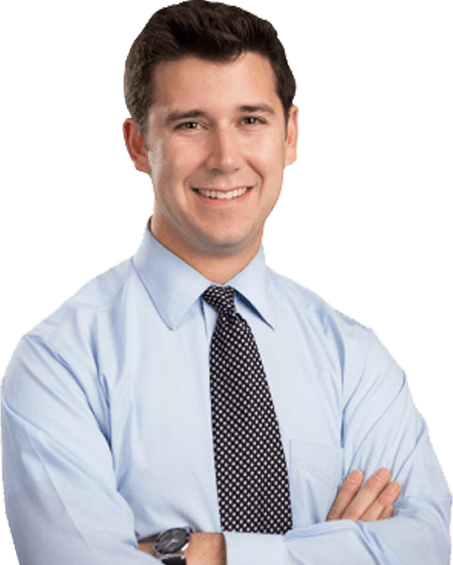 Matthew Kriezelman is a member at Kriezelman Burton & Associates, LLC. He regularly practices Immigration law before the U.S. Citizenship & Immigration Services, Department of Homeland Security, Immigration Courts, Board of Immigration Appeals, Federal District Courts and Courts of Appeals. Matthew has traveled extensively throughout the country to represent immigrants before USCIS, ICE and various Immigration Courts. He has extensive experience litigating Immigration related issues before the Federal District Court. Matthew has filed numerous claims under the Administrative Procedures Act to ask that the District Court force the Department of Homeland Security to make a final decision in a case. Often this has resulted in immediate decisions in cases which had been pending well beyond normal processing times. Matthew has also filed numerous actions to ask that the District Court review denials of final administrative decisions. Matthew currently serves as a co-chair of the American Immigration Lawyers Association’s Pro Bono clinic through Chicago Volunteer Legal Services. Matthew maintains offices in Chicago and Waukegan. The Removal Book, 2nd Edition(2013) – ILW.COM – Authored 2 chapters. “While Congress Debates Immigration Reform There Remains Two Recent Policy Implementations Which Allow Certain Unauthorized Aliens to Receive Benefits.” – Lake County Bar Association Docket – (June 2013).